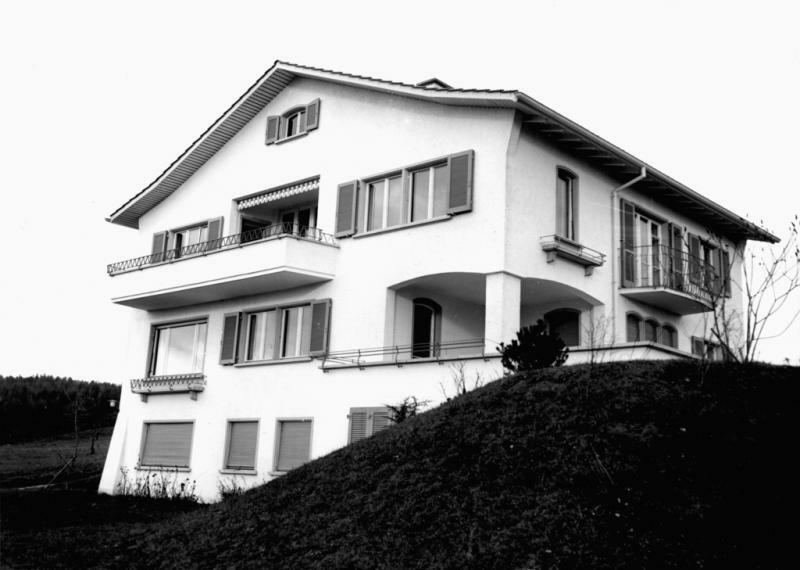 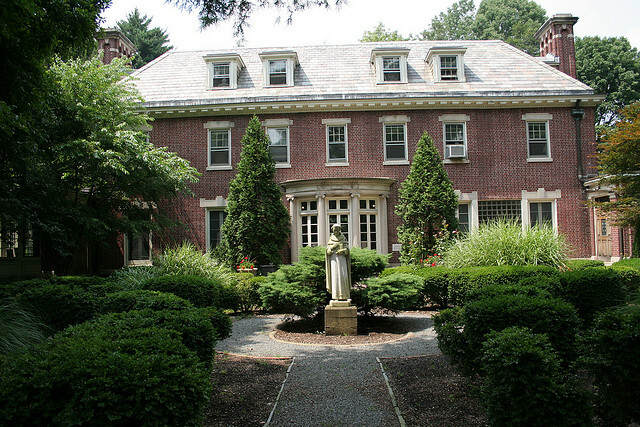 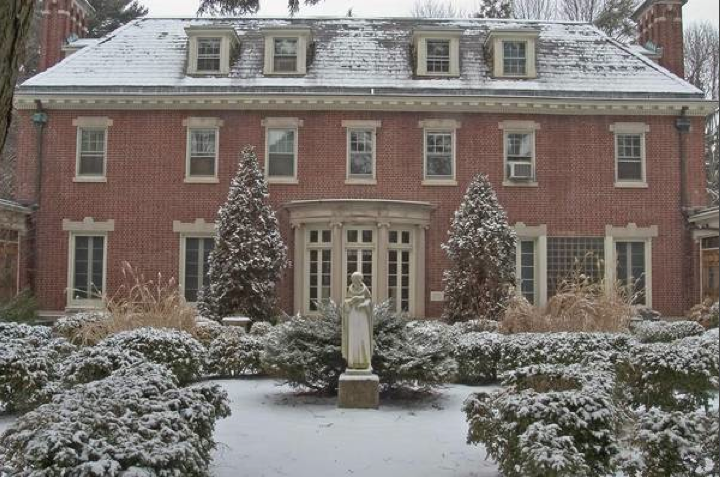 On January 1954 Thomas and Katia Mann moved to their final house on Lake Zurich. 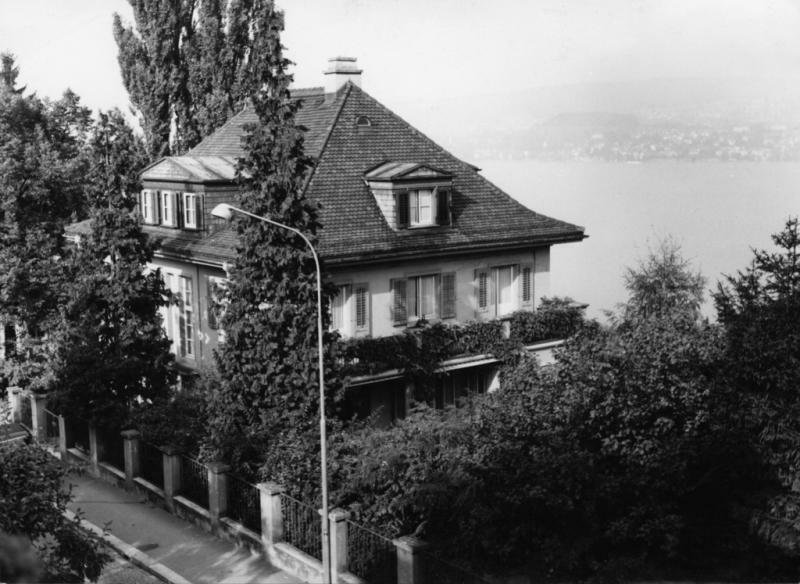 On June 30, 1952 Thomas and Katia Mann arrived in Zurich. 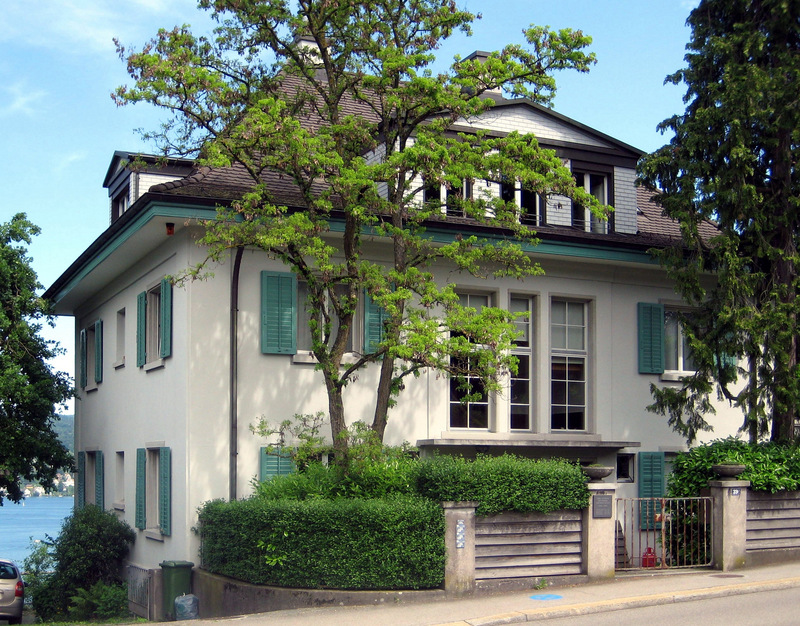 In December 1952, they settled down provisionally in Erlenbach where they rented a house at Glärnischstrasse 12. 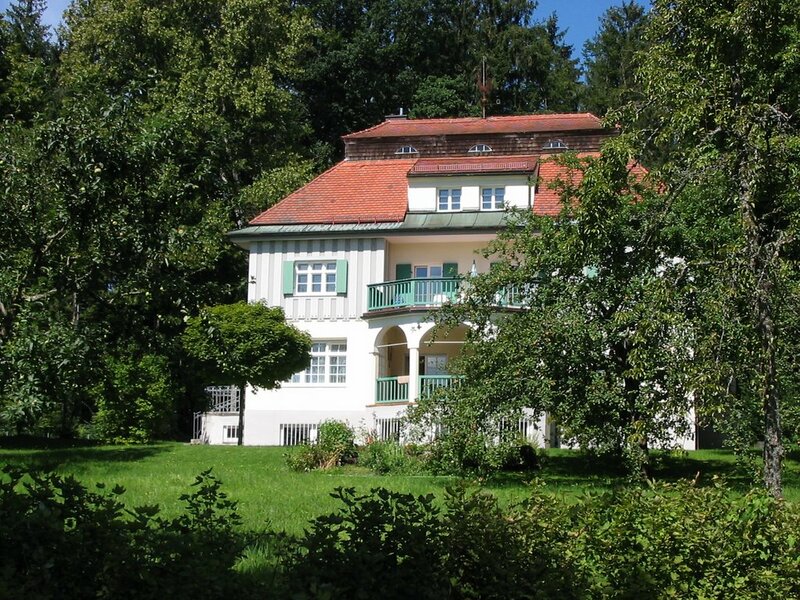 Here Thomas Mann wrote The Black Swan and the last chapter of Felix Krull. 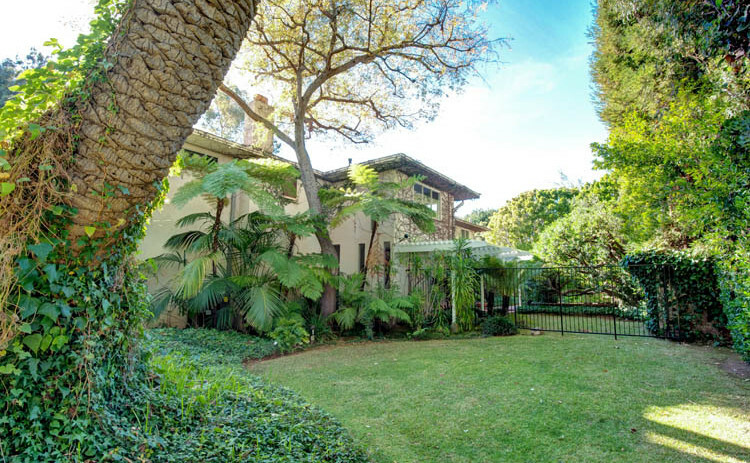 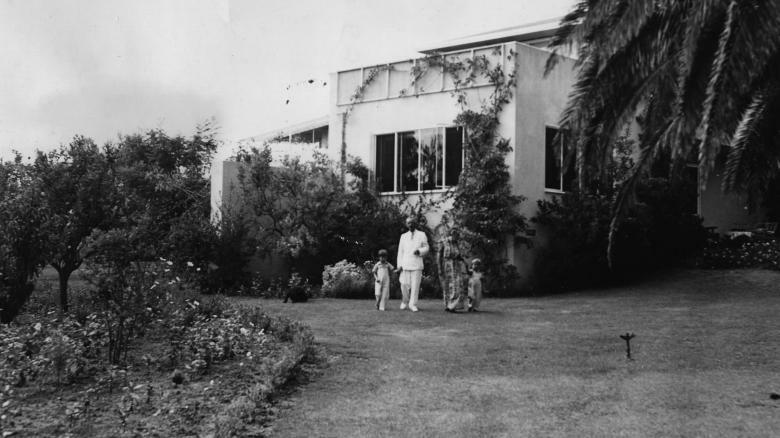 Thomas Mann’s second Pacific Palisades house. 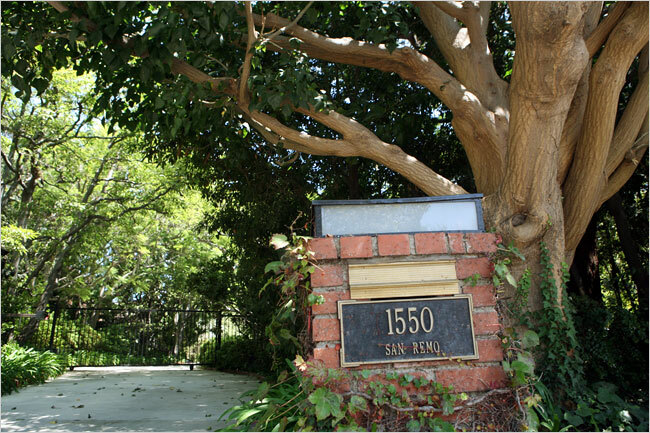 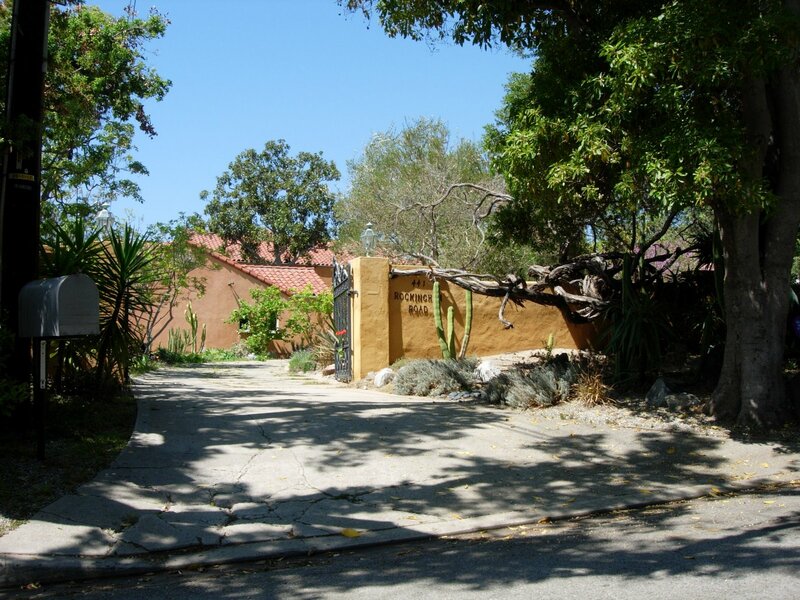 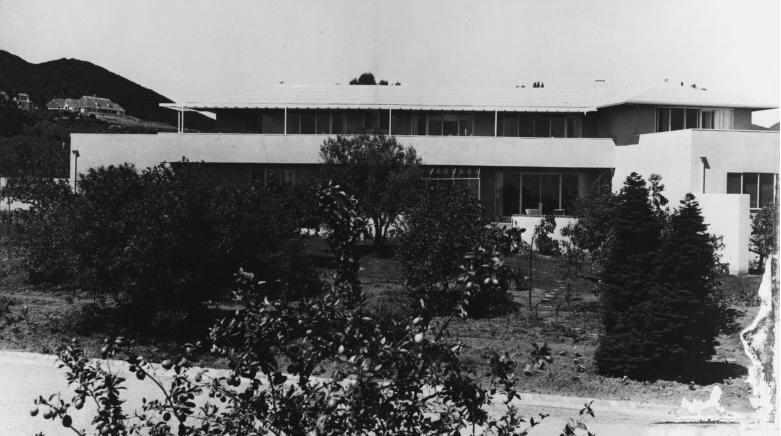 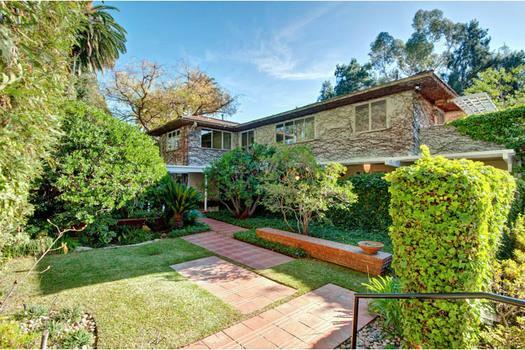 Thomas Mann’s first Pacific Palisades house. 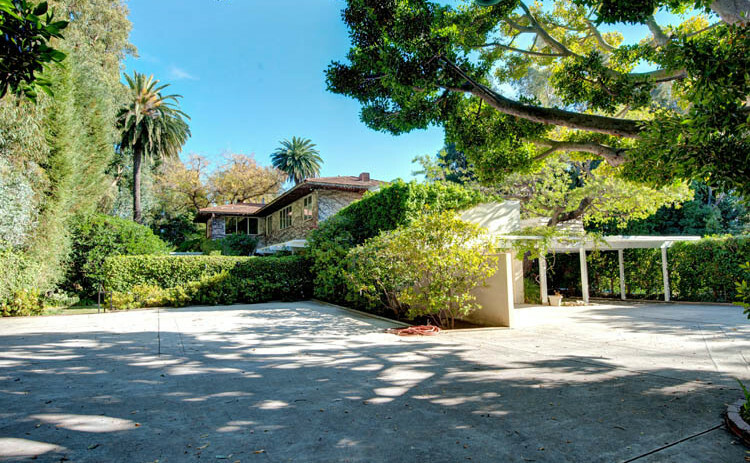 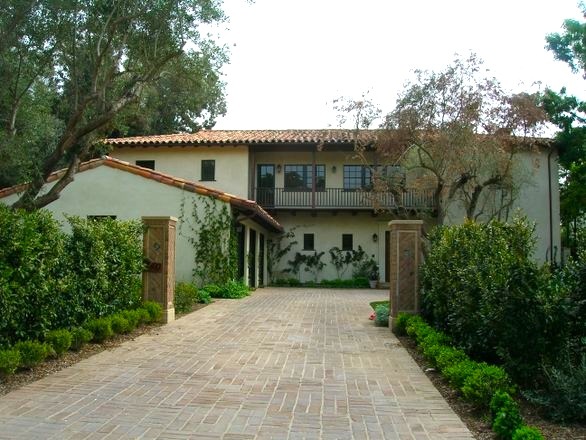 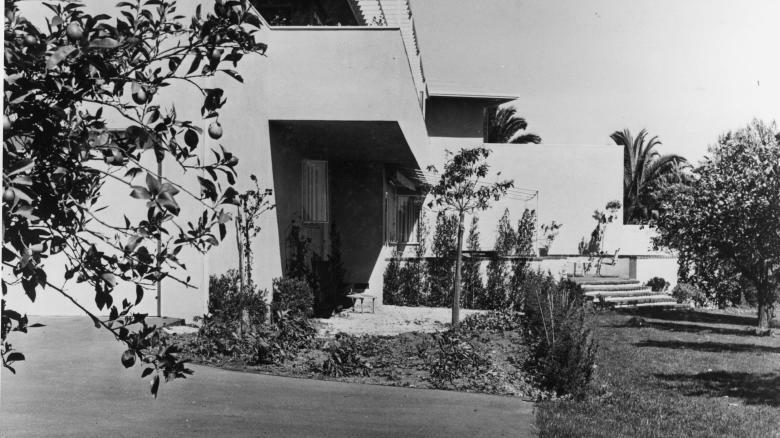 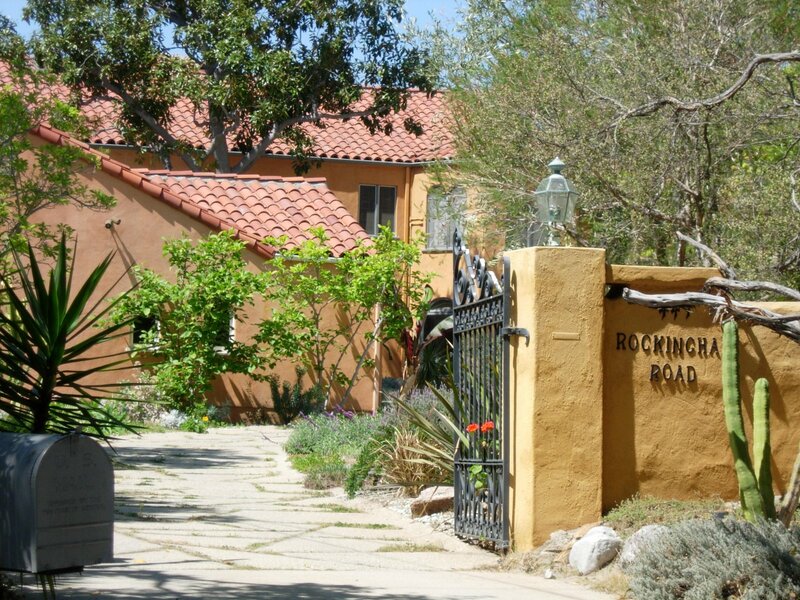 Thomas Mann’s Brentwood, California house. 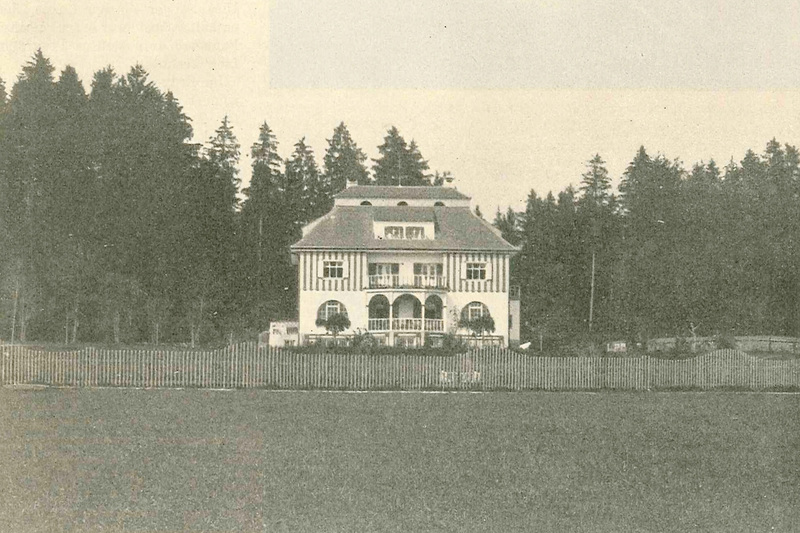 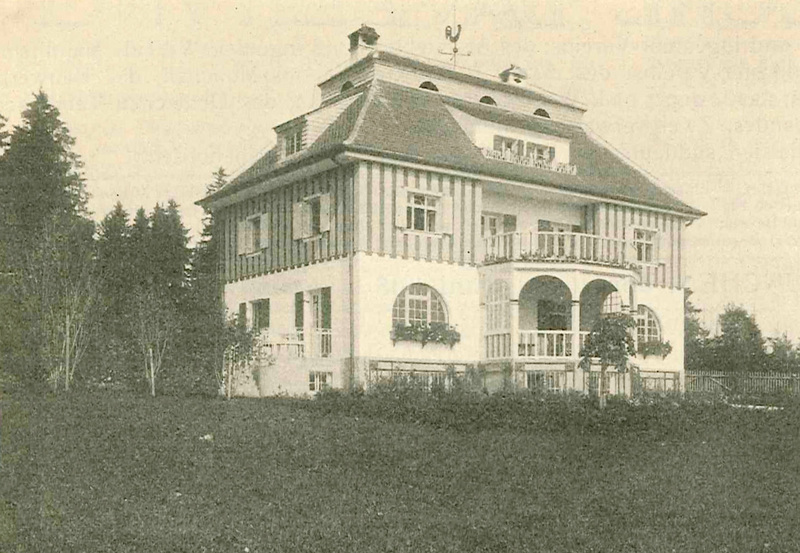 Thomas Mann’s Bad Tölz villa.